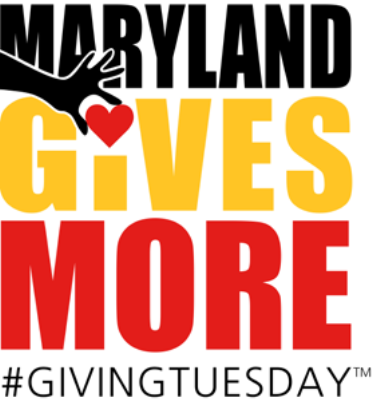 Help Make a Holiday Miracle Happen on #GIVING TUESDAY, November 27! Once again this year, the Franciscan Center is participating in the national #GivingTuesday initiative. We’re asking our friends and supporters to MAKE A HOLIDAY MIRACLE HAPPEN, helping us raise funds for a 12 to 15 PASSENGER VAN to provide critically-needed transportation for our guests for doctor’s appointments and job interviews. This van will also give our guests the opportunity to experience nature (often, for the first time) by visiting the Franciscan Center farm in Ellicott City, MD. Generous benefactors have pledged as much as $10,000 toward the cost of purchasing this van — but we need to raise at least $8,000 more to put us “over the top.” Transportation will be an ever-greater challenge for many of our guests as the days grow colder and winter winds blow, and your kindness will help us to meet this critical need. Please consider helping to make this holiday miracle happen, by donating online on Giving Tuesday, November 27. Contact Randy Zaicko for more information, at 410-467-5340 ext. 118, or rzaicko@fcbmore.org.